The Class A CDL Training program is by far our most popular option. This is offered in 3 week and 4 week time frames, scheduled on a Monday. Students will learn everything needed to obtain a Class A permit. This includes: General Knowledge, Air Brake, Combination Vehicle, Doubles & Triples, Tanker, Hazmat. Keep in mind, not all of this is required to obtain a permit. If you want the bare minimum, you'll need General Knowledge, Air Brake and Combination Vehicle. The more endorsements one has, the more valuable they are in the industry. If a student already has their permit, the information taught during the first week will be reiterated to insure understanding of the knowledge provided. If a student does not have their permit, it's completely fine, you'll learn all of that in your first week. This will include the following endorsements: Doubles & Triples, Tanker, Hazmat. Students will begin working on pre-trip inspection and backing maneuvers. It is absolutely not recommended that students watch pre-trip videos online, as they're usually outdated and/or wrong. Backing is probably one of the most important things a student can learn in truck driving school, as this is something you'll likely be doing on a daily basis. These maneuvers consist of the following: Straight Line, Offset Back, Parallel Park, 90-Degree Alley Dock. After working on backing for a bit, students will be introduced to road driving. Road driving will likely begin in the automatic truck to work on turning first. If students wish to test out in a manual transmission truck, they will be trained in the manual once they can safely maneuver turns and roundabouts. If students wish to move forward with the manual transmission, they will then be trained on double-clutching, proper up-shifting and downshifting. Students will continue working on pre-trip inspection, backing and road driving until they have been approved for a CDL test. Still have questions?  Feel free to contact us: 417-589-2351 or email info@clementcdl.com We're happy to answer any questions you may have.